These weeks leading into the holidays have us thinking about the affordable and refreshing wines that work so well with the great variety and abundance of food on the table during gatherings of friends and family. This Saturday we are featuring two beautifully fresh wines from the south of Burgundy. Jean Montanet is leading a quiet, peaceful revolution in Vézelay. He helped found, and was nominated president, of the local cave coopérative, which saw its first vintage bottled in 1990, and helped to put the region on the map. In the first handful of years at the coopérative he worked alongside Bernard Raveneau, one of the leading producers in Chablis. It was Raveneau that reminded the growers that wine was made in the vineyard, not the cellar. As the decade closed, Jean was introduced to the wines and winemaking philosophy of Marcel Lapierre, now a legend in the Beaujolais Cru of Morgon. Jean’s direction seemed to be clear after that meeting. While still part of the coopérative he began experimenting with minimal sulfite additions and in 2000 he turned to organic cultivation in his vineyards. 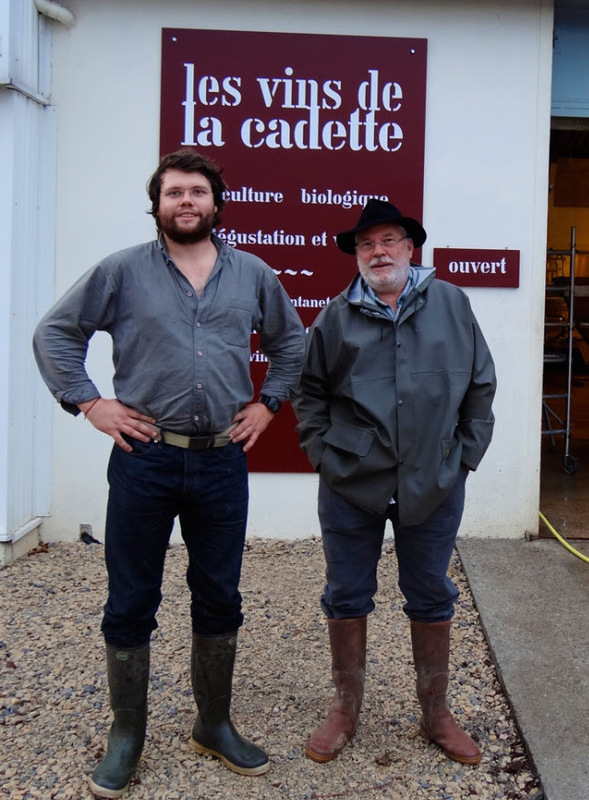 With the coopérative seemingly headed in a different direction and Jean with superb cellar skills learned from Bernard Raveneau, he split from the group in 2004 to produce under his own label, Domaine de la Cadette. His son, Valentin, joined the domaine in 2010 and is presently the manager. Valentin continues the philosophy started by his father of organic farming and natural vinification to produce refreshing, mineral-laden whites and reds. Bordering Beaujolais to the south, the warmer climate of the Mâcon-Villages hillsides gives its wines a subtle softness not found in appellations further north. From 30 year old vines on clay and limestone La Sœur Cadette Mâcon-Villages is nicely balanced, with a refreshing texture and finish, floral and citrus aromas, and orchard fruit flavors. 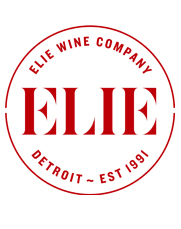 The wine sees primary and secondary fermentation in stainless steel tank and is then aged for six to ten months in stainless steel before bottling. The Cru Juliénas encompasses the four villages of Juliénas, Jullié, Emeringes and Pruzilly. The wine gets its earthy, sappy characteristics from the region’s granite-based soils and ancient alluvial deposits. Sourced from organically grown 30 to 45 year old vines La Sœur Cadette Juliénas is intoxicatingly aromatic and juicy without being simple, precisely the qualities one should be looking for in the type. The wine sees primary fermentation in stainless steel tank and is then aged for nine to ten months in 228L barrel before bottling.